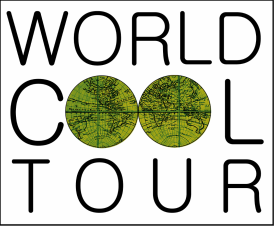 Established in 2011 World Cool Tour is an organization specialized in providing sales and marketing support to tourism players in order to increase share and business on the italian market. We are keen to develop a long lasting business cooperation with our international partners. Our mission is to cater to dmc, tourism boards, hotel chains, airlines and incentive houses the best services in terms of sales, marketing, representation and event organizing.